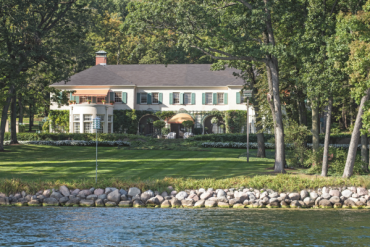 Richard H. Driehaus’ passion for preservation rescued one of the grandest estates on Geneva Lake – Glanworth Gardens. 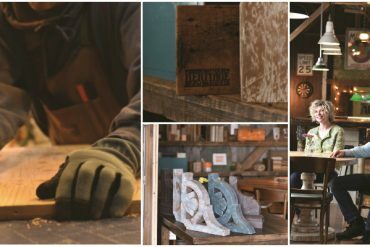 Local company Heritage Beam & Board is breathing new life into reclaimed materials through lovingly-crafted furniture and fixtures. 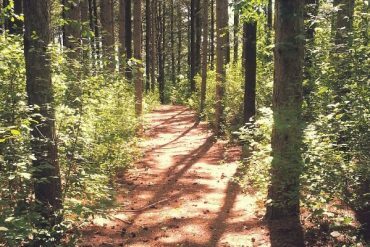 Young and old alike — adventure seekers or railroad buffs shouldn’t pass up the chance to take a trip on the East Troy Electric Railroad. 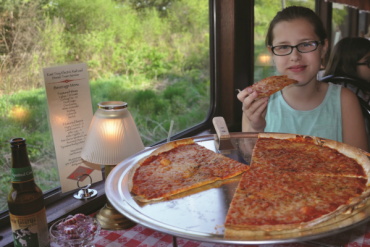 Their pizza train is an especially delicious option for the whole family. 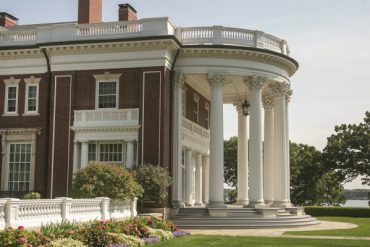 For those who appreciate historic estates with a genteel classical influence, the Lake Geneva homes designed by the Chicago architect Howard Van Doren Shaw may prove to be the homes that truly steal their hearts. 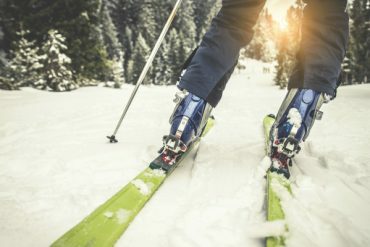 Learn how the Lake Geneva area has become a winter skiing destination for beginners and experts alike, with three local ski resorts—Wilmot Mountain, Grand Geneva Resort and Alpine Valley Resort. 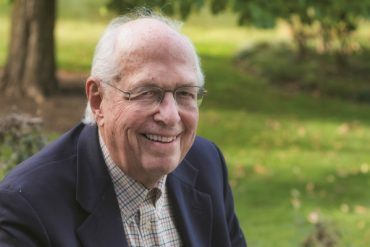 An inherent curiosity has made John Notz an authority on Geneva Lake’s storied past. Notz was born and raised in the Chicago area and practiced law there for much of his life, and now splits his time between Chicago and Lake Geneva. Looking for Christmas Gift Ideas? Our newest retail partner, C.R. 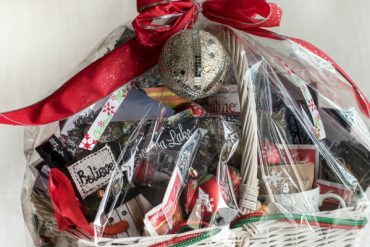 Goodfinds in downtown Lake Geneva, offers Christmas gift bags. The bags are customizable, meaning that you choose what items go into them. 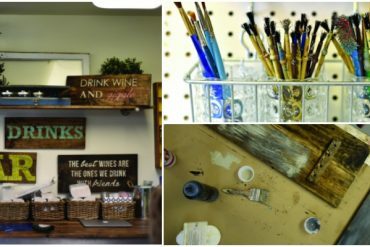 The At The Lake team stepped out of their comfort zones for an afternoon of DIY fun. After a few short hours, each member completed a beautifully personalized sign. 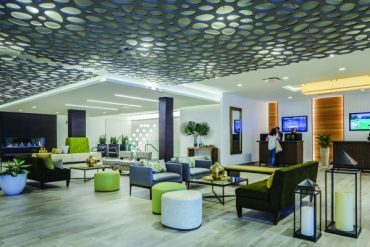 The Ridge Hotel’s revamp took the resort’s look from rustic to ravishing. At The Lake takes you behind the scenes to learn about the creative process. 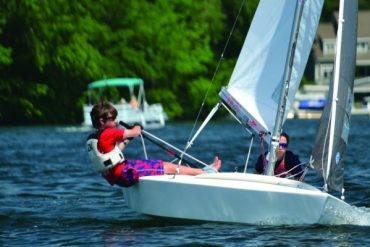 Lake Beulah Yacht Club is propelled by a lot more than wind — it is driven by a passion for sailing, a close-knit community and a legacy of champions. 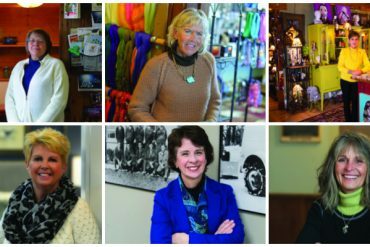 Local organization Geneva Lake Conservancy celebrates 40 years of protecting Walworth County’s natural areas through advocacy and education. 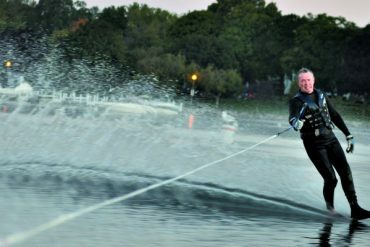 Self-proclaimed old men, also known as The Gummers, take to Geneva Lake every morning for a waterskiing ritual that’s lasted five decades. 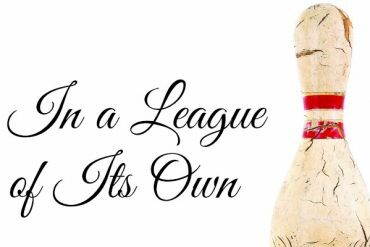 The Landmark Center in Lake Geneva has a storied history dating back to 1874, including more than 40 years housing a popular local bowling alley. 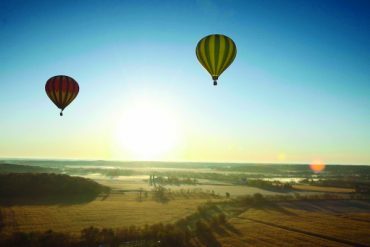 Lake Geneva Balloon Company celebrates 15 years in Walworth County. We sat down with owner John Trione to discuss the business.